How can I sort a cursor or sqlite database by date with different formats? How to get searched result only from the given php sqlite search? 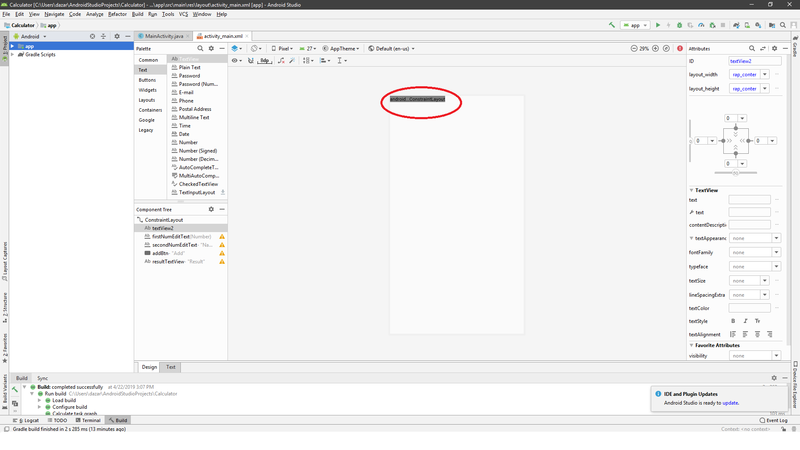 How to fix empty string while fetching it from Database? Hi sorry for my bad title (i really dont know how to phrase it better) but i have a cardview just like this cardview where the result/s returned are based on the user has input on the search bar. All of the information returned are based on my database (DB Browser for SQLite). the cardview itself is not clickable but now I want the related keyword section to be clickable in a way where if a user click on one of the related keywords, it will open the cardview of that keyword like the same way when if the user search on it. (pardon me for my bad english!) As of now I only know that I have to add the clickable=true on the UI. However, logic-wise, I am not sure. 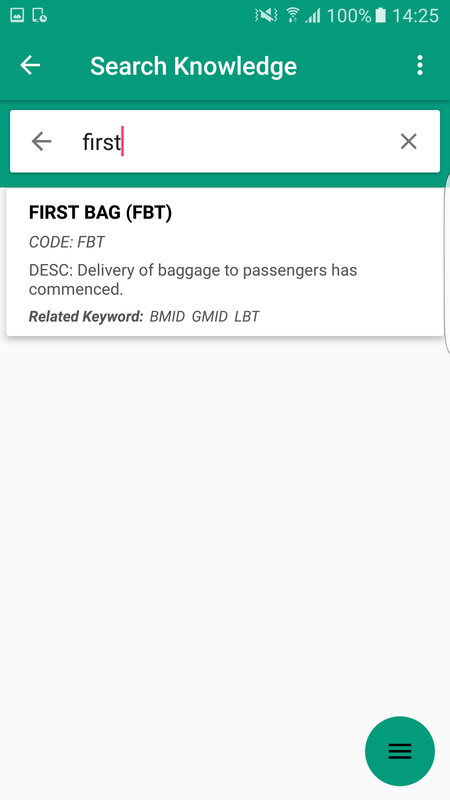 android:text="If none are set then 'GST' is set to NULL"
Anyone knows how I can implement this? Much appreciated. Thanks! I'm trying to sort my data by increasing date on the list View. Depending on the user's settings, the saved dates are followed as following DD.MM.YYYY or MMM DD, YYYY. Right now the order is set to "date ASC". So as I sort by ascending date, 26.07.2019 would be displayed above 31.03.2019 despite being later. In the american format, the sorting doesn't work anyways as for example Apr is always shown above any other month. I'd like to support both date formats for a better user experience. Is there any way to sort the dates in the cursor or the database in the correct order? I have an SQLite table called "Circuit", which I populate with a python script. In this table, I only want to replace an existing record if it has the same values on two columns ("DieID" and "cTime"). The same issue as descripted in here. The problem is that, whenever I inject entries with the different values on that fields, the entries get replaced by the new ones. I am using 'INSERT OR REPLACE' command, so I expected to insert these different entries instead of replacing the existing ones, since they don't have the same values on 'DieID' and 'cTime'. Does anyone know what I am missing? Thanks! I am fetching a string from Database using the column id. When I enter a query in SQLite DB Browser it returns what is need but the same query returns nothing when coded through Java. My Data Base contains a table named drugs which has 3 columns i.e. drug_id, drug_name and drug_overview. Using drug_id i am fetching drug_overview. I have tried the query in db browser which returns me the correct string from drug_overview but the same query returns nothing when coded through java. Expected result is Overview: Acyclovir is an antiviral drug. It slows the growth and spread of the herpes virus in the body. It will not cure herpes, but it can lessen the symptoms of the infection.Acyclovir is used to treat infections caused by herpes viruses, such as genital herpes, cold sores, shingles, and chicken pox, as well as varicella (chickenpox), and cytomegalovirus.Acyclovir may also be used for purposes not listed in this medication guide. But the actual result is Overview: empty . When i change the id in my query it gives the correct result from a different drug.